Welcome to the foremost place on the web to find artistic designs of wall decals and wall stickers. Wall decals and wall stickers are self-adhesive vinyl stickers made for applying to a surface. They are a great alternative to wallpaper paint or stencils and they give you choice. Choose your space plan the design you'd like to make and then apply. They are extremely durable and are available in various designs. 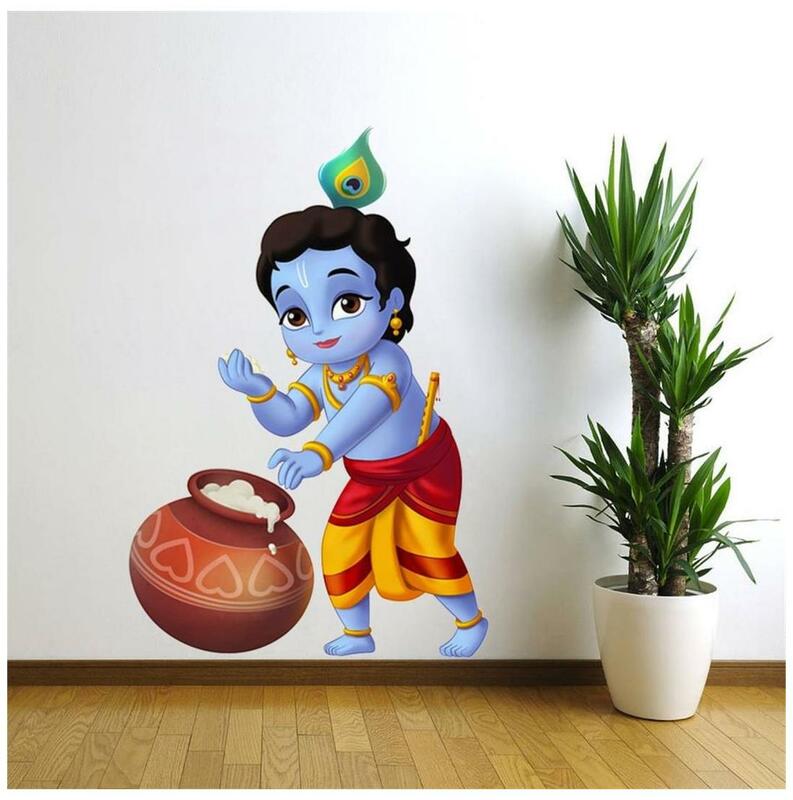 Its extremely easy to apply them on your walls or any flat smooth surface. 1. Should not be applied on freshly painted walls. At least 15 days after painting. 2. Should not applied on humid / wet surfaces.